Don’t get scammed. If you own a commercial property you have to be willing to go behind the contractor and make sure that their work was completed correctly and that they did not pull a fast one on you. Yes this means you may have to climb on a roof, but it can really cost you a good bit to not check on the work. Set backs like this can cut in to the profitability of you commercial property and cause a lot of headaches for your tenants. When you start working with us we provide many ways to simplify your commercial property management needs. Our team works with you to get the most profit you can with each of your buildings. here are a couple of ways we can help. Perspective tenants can apply online and a credit and background check is automatically performed, results in 30 min. 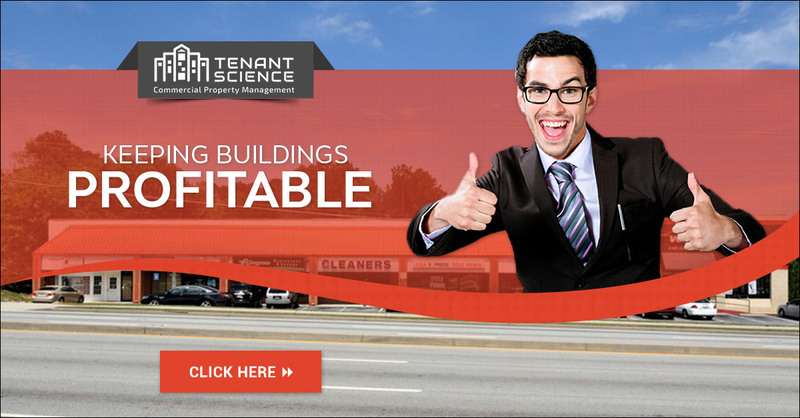 Granted Tenant Science is a technology forward company and has many ways we can help you get the most out of your tenants. If you want to make sure that you are getting the most profit you can out of a property or if you need someone to help you track down the best contractors in the Atlanta, GA area, consider contact us.